Online Tools offer comprehensive and secure web-based solutions to manage your spectrum and regulatory requirements. Planning Tools provide solutions that you can install in your own enterprise environment to manage your spectrum. Online Training enhances your microwave engineering skills at your own pace from anywhere. 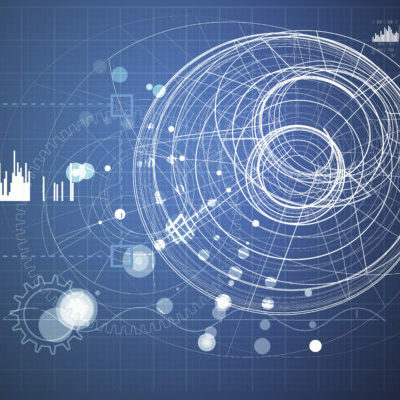 Data Products help you make sense of the complex and ever-changing wireless environment. Our vision for the future of intelligent use of radio spectrum is the Citizens Broadband Radio Service, which uses dynamic spectrum sharing methods to facilitate significant sharing of the available spectrum. 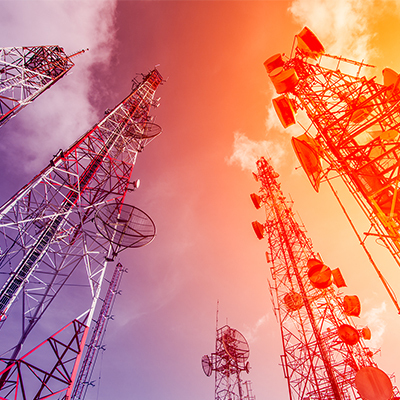 The latest FCC spectrum sharing proposal outlines the basis for sharing spectrum in the 3.5 GHz band and it is referred to as a Spectrum Access System (SAS). 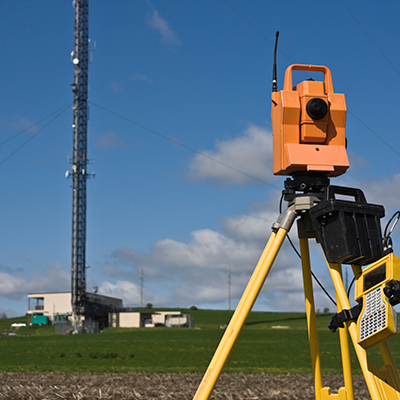 Comsearch’s SAS solution is helping open up spectrum opportunities for all users of the CBRS band.